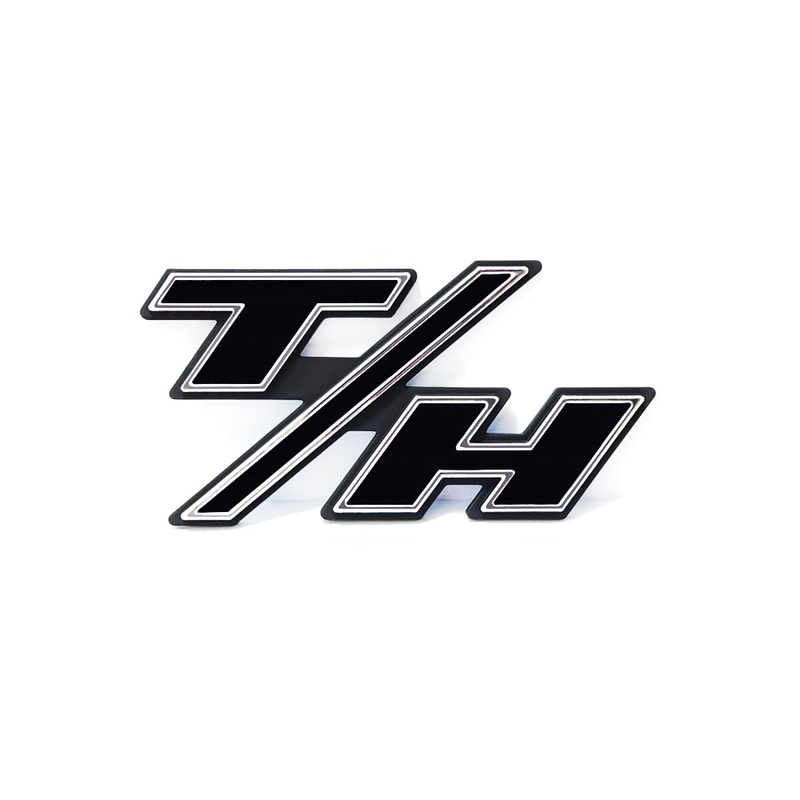 JEEP "TrackHawk logo" Exterior Badges are Professionally Designed, Molded and Painted, each emblem is made from OEM High-Density ABS and hand painted with finished with the Custom flex coat paint to make them even better quality than the Factory emblems. All badges are easy to apply as they are fitted with 3M automotive grade tape for the best possible application. USA made and Trademarked. » Measures 4" x 2" x 1/4"
Installs in minutes with supplied 3m adhesive backing. All years and models UPR Products brings you the best aftermarket Billet dress up accessories, Street-Strip & Racing Suspension & Performance Parts for your late model American Muscle Car!